After his phenomenal debut in Captain America: Civil War, Black Panther won audiences over with his action, conviction, and drive. 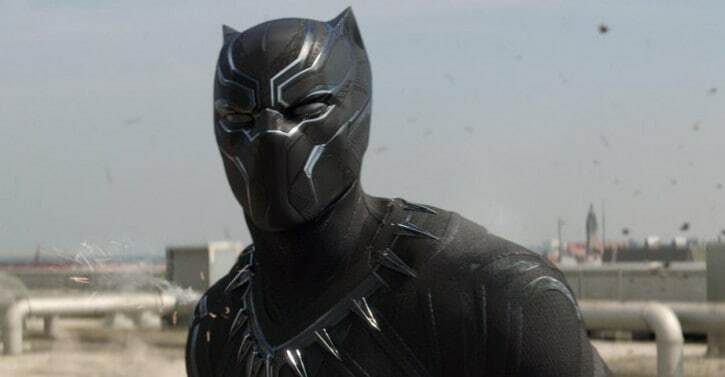 Chadwick Boseman was the perfect choice to play T’Challa, King of Wakanda, and now he is set to have a movie of his own. The film will be directed by Ryan Coogler (Fruitvale Station and Creed), and Boseman will reprise his role with Oscar-winning actress Lupita Nyong’o and frequent-Coogler collaborator Michael B. Jordan joining the film. With a black filmmaker at the helm, as well as the cast in which has been reported to be a predominately black cast, the cultural significance of this new Marvel film is massive. I feel the energy. The image itself opens people’s minds up. You can talk about it all you want, you can have it in a comic book, you can even do an animated series, but when you see real people doing it, it changes something inside of you. It’s going to be a big deal because there’s not just Black people or people of African descent that want to see it, I think everybody wants to see it. That’s the beautiful thing. I truly believe there are more people who want to see it than don’t want to see it, especially after being here. It is incredible to see that an upcoming comic book film within the superhero renaissance we are experiencing right now will have such significance for Black artists on a blockbuster scale. Not only that, but the fact that the excitement for this Black Panther movie can be found throughout the fandom regardless of their skin color should speak volumes to industry as a whole. More stories featuring minorities at the forefront are important, and thankfully progress is being made.